Halloween is just around the corner. Have you thought about decorating your home this year? It might seem like all of the options for Halloween decorations are the same year after year: carve a pumpkin, light the luminaries, and set out a bowl of candy for trick-or-treaters. But with just a little paint and creativity in the right places, you can really make your Halloween decorations stand out. Looking to modify your Halloween decorations this year? Here are a few simple twists on your traditional choices. Who said pumpkins always had to have faces? Light up the night with swirls and stars from your illuminated pumpkins, and let your friends and neighbors admire your unique creation. 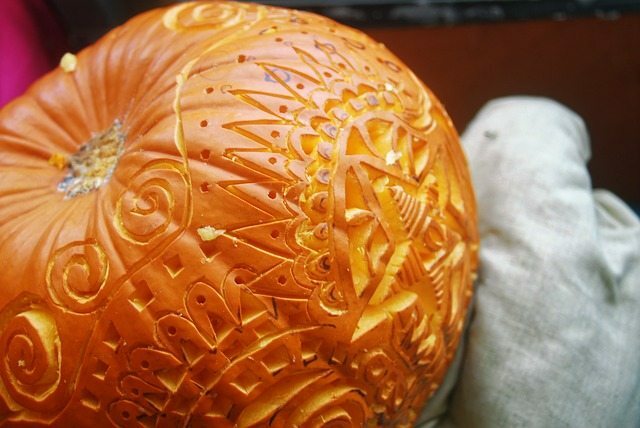 You can carve your pumpkin with as simple or intricate designs as you want. It's all up to you. Turn your ordinary glass jars into simple yet spooky decorations with just a little bit of paint and cloth. You can paint a Mason jar orange with black eyes and a mouth to look like a jack-o'-lantern, or wrap a jar with gauze and stick on two eyes to look like a mummy. And let your creations glow in the dark. Light a tea candle or put a battery-operated tea light into your Mason jar monsters and set it on a table or window sill to give your room a spooky effect. Turn the typical treat stop at your front door into a fun experience for both you and the trick-or-treaters — you'll have fun decorating individual goody bags, and they'll have fun choosing among delicious treats. Fill a small Ziploc bag with orange jelly beans and draw on eyes and a mouth to make pumpkin treat bags, or draw a hairline and eyes on a bag filled with green jelly beans to create Frankenstein's monster. Or, if you want a spookier effect, you can make hand-shaped goody bags. 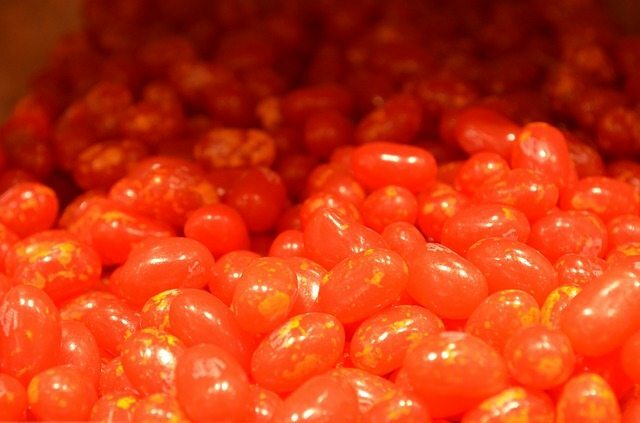 Just fill transparent plastic gloves with candy or popcorn. And if you're selling your home this month, you don't have to save these sweet tips for Halloween night; leave small goody bags for home buyers during a showing. It's a great way to treat them. Selling Your Home This October? Let Halloween be the only spooky time that you encounter this month. We're your real estate experts and are happy to help you stage your home, answer your questions, and determine a competitive listing price for your property, giving you peace of mind while selling.